How does Ola cab service works? Ola cab service is gaining popularity for economical and comfortable rides. Ola cabs are rendering their services in 110 cities across India including metro cities like Delhi, Mumbai, Bangalore, Kolkata, Pune, and Hyderabad etc. Anyone who wishes to take a ride needs to have the Ola app installed in their phone. Once the booking is done via app, the Ola cab arrives at the pickup spot and drops you at the desired location. 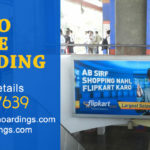 The fare is calculated on the basis of car selected and distance traveled. 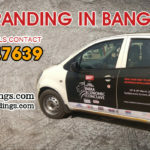 With Ola cab services, advertises too have found a new way for promoting a brand in terms of Ola car branding services. 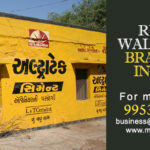 How to use Ola branding for your product or service? Location: Narrow down the cities or areas your product should be seen. Target audience: Focus on what kind of target audience should receive the message, travelers who use economical cars or travelers who prefer luxury cars. 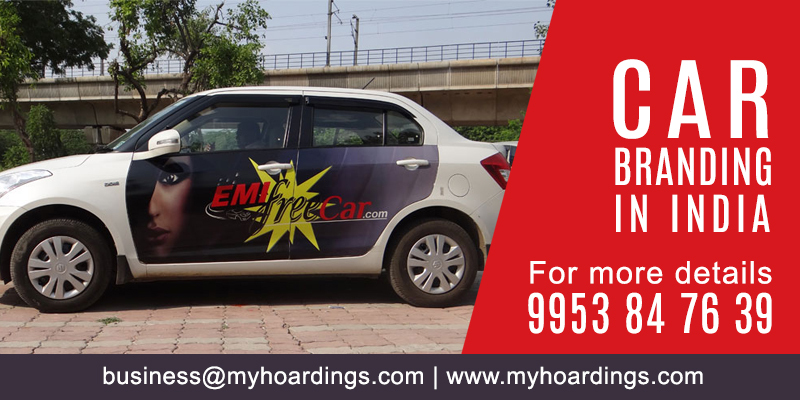 Placement: Decide whether the ads displayed on car be placed as car wraps or will be playing on the LED screens or tabs installed in the cars or will be on the car carriers or on seats of the cabs. 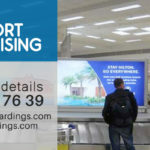 Duration: Will the ad campaign be effective in one month or lesser; the duration will determine the cost of the advertising campaign. 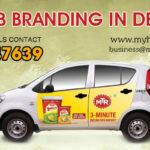 For booking Ola cars for branding purposes one can either approach the company directly or via ad agencies. 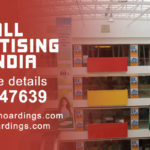 Approaching via ad agency like MyHoardings is always beneficial as one can get the work done without dragging themselves into paperwork and legal hassles. 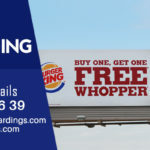 Outdoor ad agencies like myhoardings.com excel in OOH advertising niche and handle such tasks diligently. 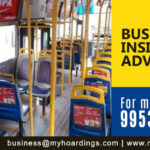 They take the brief from the client and coordinate with OLA cab services to get your ads going!